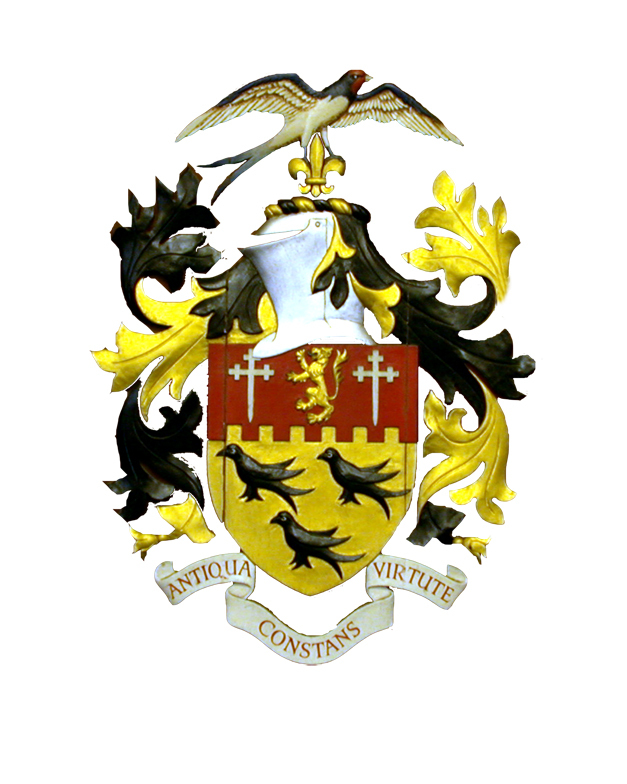 The Annual Town meeting hosted by Arundel Town Council will be held at the Town Hall on Thursday 26 April at 7.00pm. This is an opportunity to meet the Mayor, Angela Standing and Town Councillors and hear a talk on The Role of A Councillor.There will also be a presentation on Fraud by a representative from Sussex Police, and a WW1 Commemoration. An opportunity to ask questions will take place at the end of the meeting. For any enquiries, call 01903 88 1567 or click here to email the Deputy Town Clerk, Carolyn Baynes.